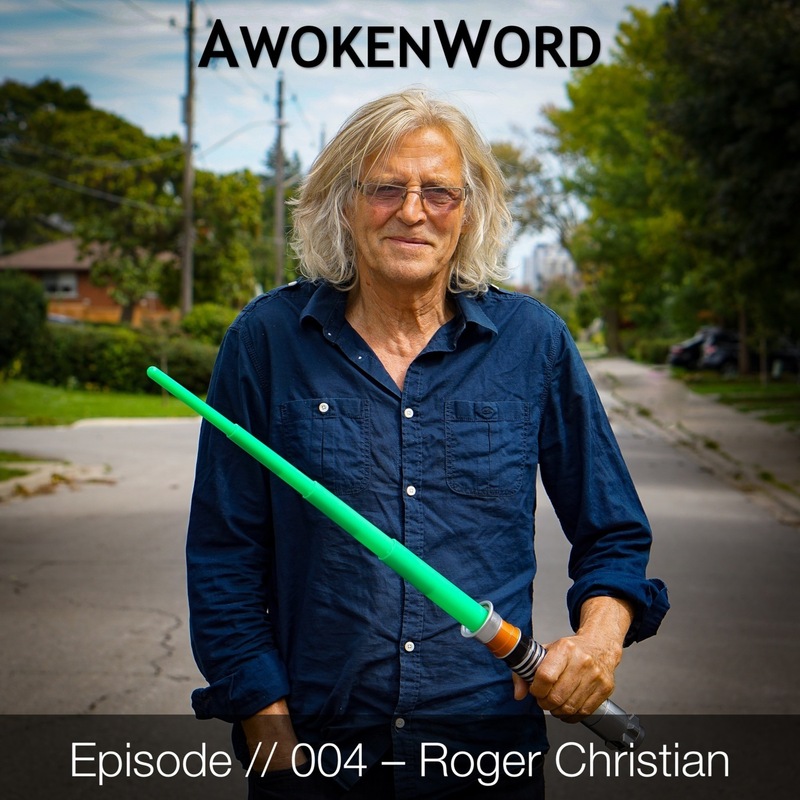 AwokenWord: #004: Roger Christian - "Star Wars & The Alchemy of Cinema"
#004: Roger Christian - "Star Wars & The Alchemy of Cinema"
In today's episode, AwokenWord host Anuj Rastogi speaks with legendary, Academy award-winning Art Director and Filmmaker, Roger Christian. 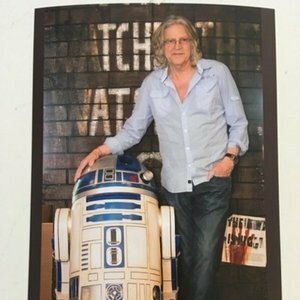 Roger walks through his incredible life's journey from childhood in the UK, to learning the craft of set direction to the day he was hired personally by George Lucas to lead set design on "Star Wars: A New Hope". Roger explains the process he went through in inventing and designing the light-saber, R2D2, and the cockpit of the Millennium Falcon, among many elements in the enduring look of the Star Wars universe. 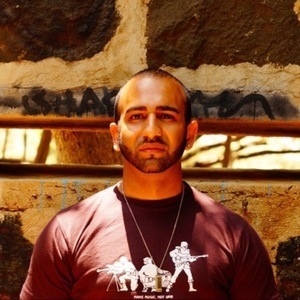 Anuj and Roger discuss the evolution of cinema, Roger's inspirations and experiences with some of the greats of Hollywood, today's changing political and social landscape, what it means to be a man today, and the future of his newly resurrected feature film project, "Black Angel".